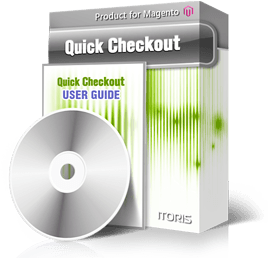 Default Magento provides multi-page checkout only. But such type of checkout may take some time, especially if customers have to return back and change entered information. One page checkout allows to keep an eye on how many fields left and helps customers to make a quick purchase decision. 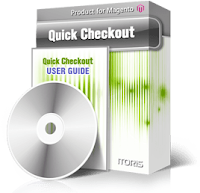 The Magento One Page Checkout extension helps to complete all necessary information within one page without reloads and steps. Now your potential clients are able to log in or register directly during checkout process, check out the products' details, prices, change quantities. Such functionality can greatly improve customer experience and build beneficially relationships. 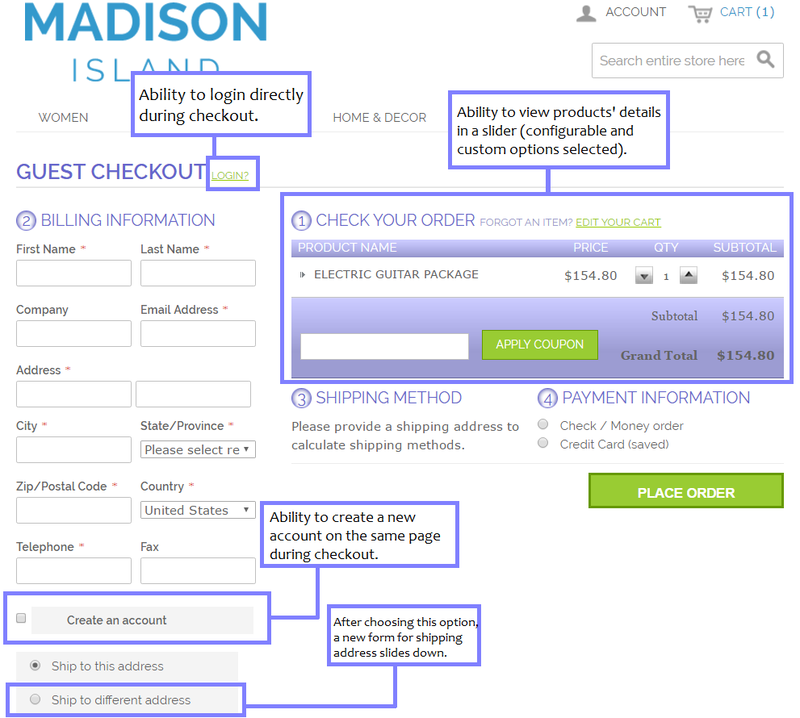 Make the checkout process safe, quick and easy and motivate customers to complete as many purchase orders as possible.